The Interest in the Japanese style is constantly growing, and it is not surprising, because of Japan - complex, unusual and mysterious country with rich history and cultural heritage. The Japanese interior design can be compared to the minimalist style, so all of them appropriate, and each item has its own purpose. "The void is all-powerful" - they say in Japan, thus explaining the large room space and the functionality of small furniture. The Japanese interior design has a kind of philosophy, closeness to nature and self-knowledge. 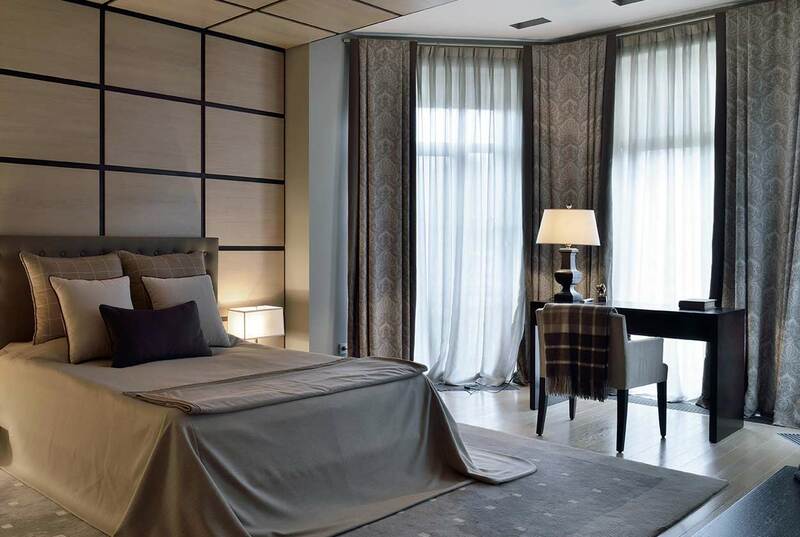 That is why they have avoided excesses in the design of their homes, pretentiousness situation and the use of artificial materials, and design of buildings based on minimalist ideas, with the help of special touches and accents with avoiding excessive simplicity and austerity. One of the concepts of Japanese interiors philosophy is the closeness to nature. 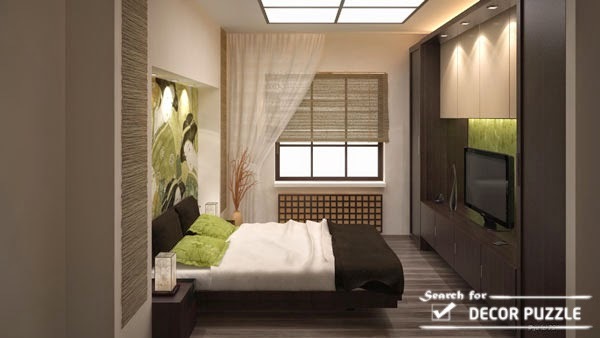 This is especially important for the bedroom, where the person spends a lot of time resting and relaxing. 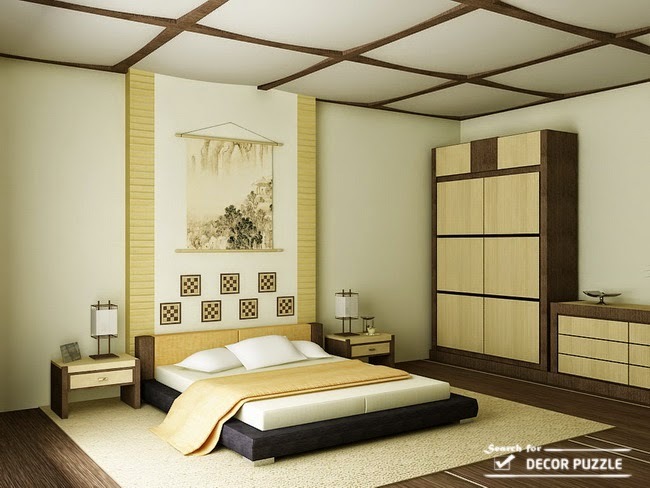 To finish the bedrooms used only natural building materials with inviting wooden Japanese bedroom furniture made of natural materials and fabrics. 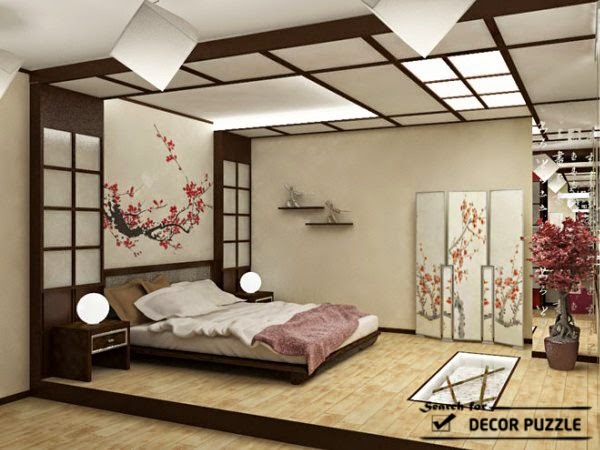 Bedroom lighting is given a great importance in the Japanese style bedroom, it shouldn't be bright or hit in the eye. The soft glow reminiscent of the moon, the play of light and shadows and relaxing mid-tones allows to plunge into relaxation, relieve stress and nervousness. Lampshades to chandeliers and lamps made of parchment, wood, silk, glass, and porcelain allowed. 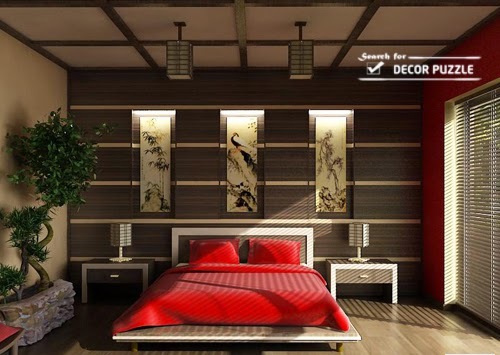 these are the principles of the Japanese style bedroom lighting. 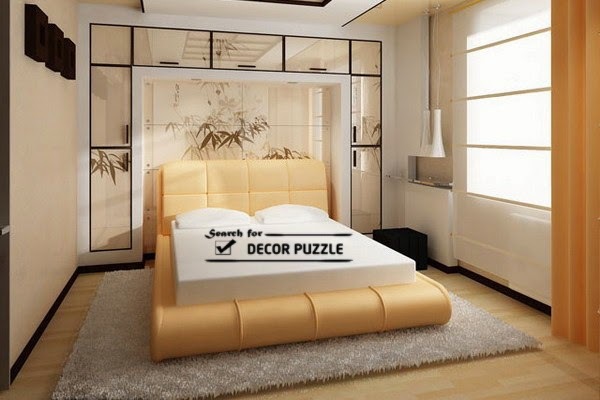 Neutral bedroom color schemes are most relevant to the Japanese interior design: black, white, gray, brown, cream, beige and their shades. 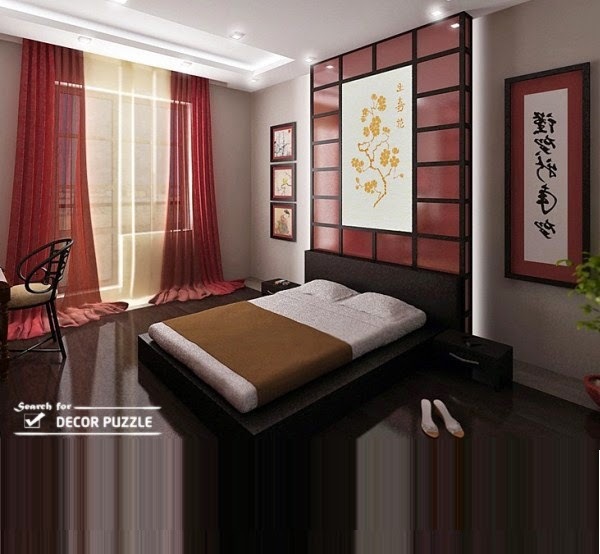 In order to revive this little palette you can use other colors, pastel necessarily, but the bright, flashy and exciting colors aren't suitable for the Japanese style bedroom or the Japanese bedroom furniture. In the Land of the Rising Sun, they took to remove their shoes in front of the house, thus supporting the respecting of the home. 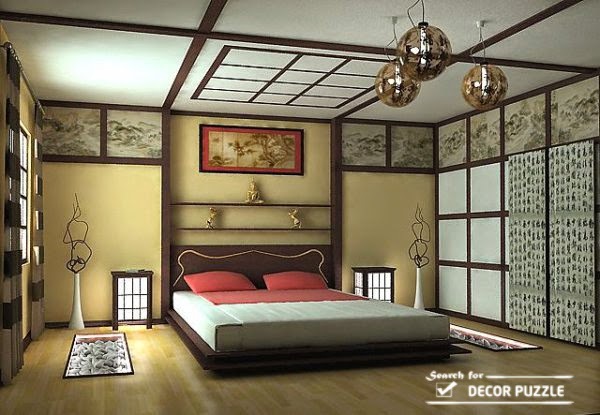 Therefore, as in the whole house, Japanese style bedroom interior design starts from the floor. It should be enjoyable for bare legs, smooth and warm. Best of all these requirements are met by natural wood floors. The color scheme is also natural. 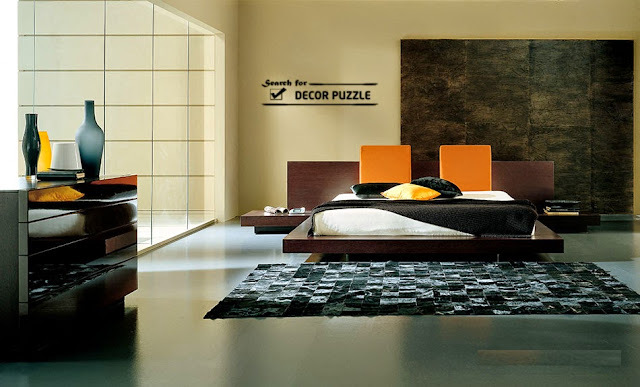 For the modern European home flooring, with Japanese bedroom design, Flooring with any shade of the spectrum is suitable. After you finish the floor for the Japanese style bedroom, It still to cover it with special mats " mat "made of reeds and wood. For hygienic reasons, they are usually changed approximately every two years. Since Japan is very hot in the summer, the people of this country are often using sliding walls or room dividers " Shoji "made of special paper, parchment and wood type. 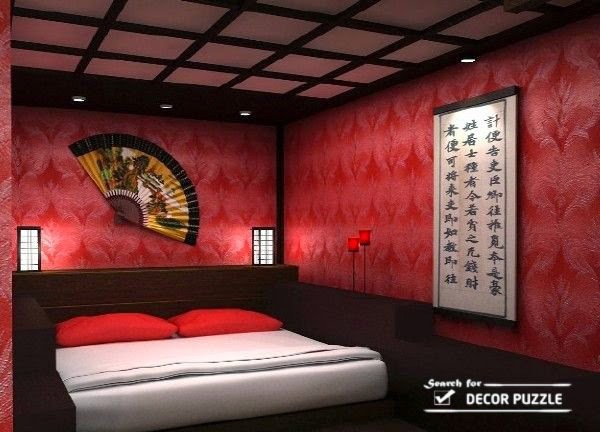 In our climate, "Shoji" screens can be used to isolate the Japanese bedroom design and sheathe the walls with wooden panels that will simulate the load-bearing structures, or wallpapered with an ethnic design. 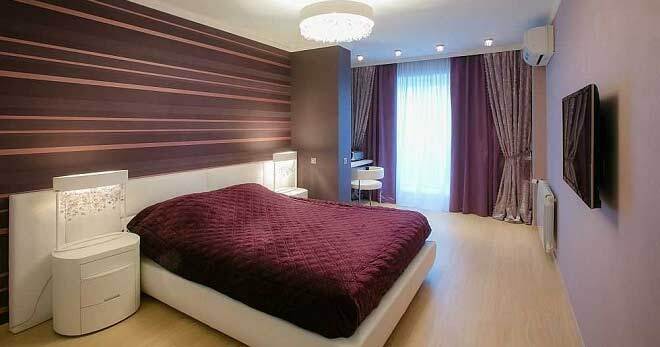 It should be remembered that the walls should be light and have natural colors. The rules of Japanese bedroom furniture is generally absent, but the present has left its imprint on the decoration of Japanese homes. 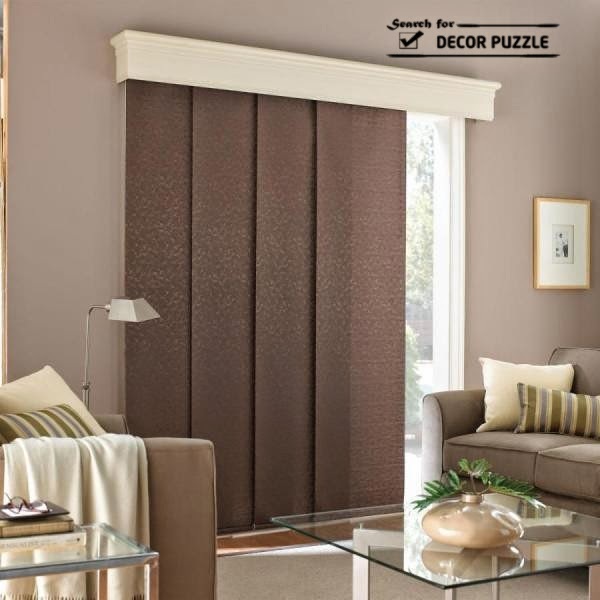 Simple, low, rectangular shape, certainly from natural materials. They sleep on Japanese folding mattresses, called " futon ", which during the day is stored in a closet. This futon can successfully replace the low wide bed which more familiar to us. The Japanese style bed is a low platform bed most often with natural wooden color and in many cases is the Japanese style bed frame is larger than the mattress, There is a common feature of the platform bed frame of the Japanese interior design and the minimalist interior style, it's that the bed in many Japanese style bedrooms have two built-in nightstands on its sides. The wardrobe in the Japanese bedroom furniture is simple built-in wardrobe with sliding doors made of frosted glass with wooden frames.